Will Lewis Hamilton continue his Formula One career with Mercedes? Lewis Hamilton has dominated Formula One since his move to Mercedes in 2013. The Brit had initial success in his time with McClaren but began to grow frustrated with the team’s lack of success, prompting his switch to the German outfit. Since his move to Mercedes, Hamilton has won three out of the five Drivers’ Championships, with his side lifting the Constructors’ Championship four times. The team has been the dominant force in the sport since the regulations shifted in 2014. It has echoed the success of Ferrari and Red Bull when Michael Schumacher and Sebastian Vettel are at the peak of their powers. In the midst of a truly imperious run, it would be difficult to see Hamilton leaving a position of power at Mercedes, especially where he has complete control over the number one seat. However, that could happen in the future, with a potential shift in rules on the horizon in the 2021 campaign. We’ll now look at the reasons why Hamilton would stay with Mercedes or leave for pastures new. Hamilton exploded onto the Formula One scene in the 2007 campaign with McClaren and appeared to be on course to win the Drivers’ Championship in his rookie term. However, he suffered a retirement in China and finished seventh in Brazil to lose out to Ferrari’s Kimi Raikkonen by a single point. He bounced back in his second season in the sport and this time he was able to close out the crown by a narrow margin, edging out Felipe Massa by a point. It was expected that McClaren and Hamilton would dominate the sport for the next five years, although a change in regulations allowed Brawn GP to emerge out of nowhere to cause a stunning upset in the 2009 term. Jenson Button ensured that an Englishman won the Drivers’ Championship for the second season on the bounce. There was a reaction from the field, but it was not from McClaren. Red Bull seized the initiative and Vettel dominated the sport for the next four seasons, winning four crowns in a row. It was a frustrating period for the rest of the competition, especially Hamilton, who could not move into contention for the championship. The Brit won 10 races in three years with a highest finish of fourth place in the standings, while Vettel enjoyed the strongest run since the days of Schumacher. Eyebrows were raised when Hamilton moved to Mercedes, who had taken over Brawn GP, in the 2013 campaign. He was off the pace and mustered only one victory, but the switch in regulations would change the game completely for the start of the 2014 season. 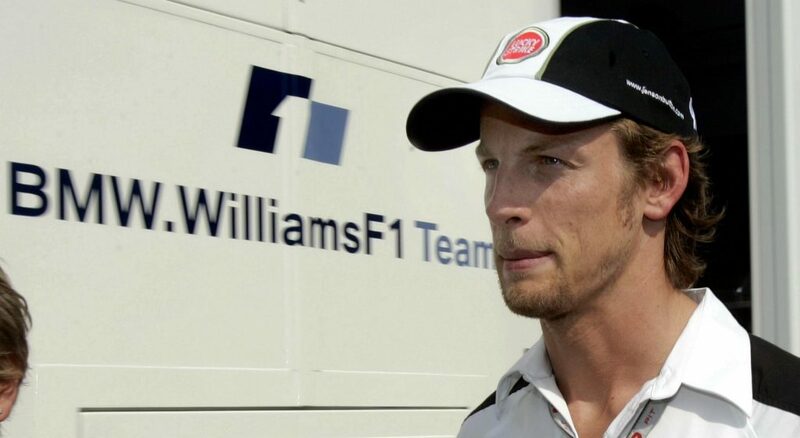 In the latter days of his time with McClaren, Hamilton jostled for position with Button as the number one driver with the team. He had previously ousted Fernando Alonso for the role, but his move to Mercedes allowed him clarity on his position, with his calibre placing the Brit ahead of Nico Rosberg. The 2014 season was a dream for Hamilton as he dominated the campaign, securing his second Drivers’ Championship. The following campaign proved to be just as straightforward as he enjoyed the dominance that Vettel experienced during Red Bull’s run. Rosberg broke Hamilton’s stranglehold on the sport in 2016 in one of the closest races in recent history, with the German just edging out his teammate. The result of the championship race continued to highlight the strength of Mercedes’ position with their two drivers, although Rosberg retired at the end of the term. His decision prevented a potential drama regarding the number one driver position. Mercedes perhaps showed their hand regarding the issue by not pursuing a driver such as Daniel Ricciardo or Max Verstappen, instead opting for Valtteri Bottas, who was a solid option, but not quite a foil for Hamilton in the mould of Rosberg. Hamilton’s battle in the 2017 campaign was against Vettel and Ferrari, which showed signs of a first contest at the top between two rival sides since 2012. However, once the Brit upped the ante, the contest was over, as he secured his fourth title, moving level with Vettel. Hamilton has success and autonomy at Mercedes and while that continues, he should not be expected to leave unless something dramatic occurs. 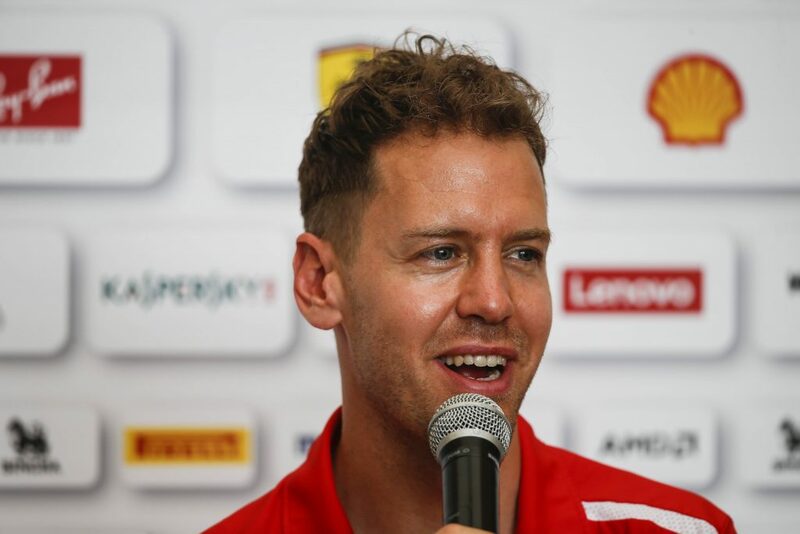 Vettel’s victory in the opening race of the 2018 season has suggested that Ferrari are not going anywhere, for now, providing solid competition for Mercedes. Hamilton still has the best car on the circuit, despite the claims of his rivals Ferrari and Red Bull that the gap is closing. The race for the crown promises to be enthralling, although Mercedes and the Brit have always been able to react to problems early in the term. It was the case in 2016 when he gave himself too much to do to close the gap to Rosberg. However, last term their changes resulted in victory as he surpassed Vettel. Hamilton appears to be in a good place with Mercedes, but he may also have one eye on the future. The Brit may have been caught unawares by the regulation changes in 2009 that had such a dramatic effect on the sport. Although he remains on top at the moment and could be for the next two seasons, the 33-year-old may look at the next switch in regulations in 2021 and get ahead of his rivals. A move to Ferrari would not be on the cards due to Vettel’s presence at the Italian outfit. Red Bull have made strides, but have fallen behind Mercedes and Ferrari in recent seasons. Could a new team emerge out of nowhere like Brawn GP to take over the sport? Audi have been linked with a move into Formula One, while there have also been rumours about BMW doing the same. If those sides were able to develop a superior vehicle ready for the 2021 campaign that could see Hamilton maintain his dominance at the top of the sport – then just maybe he could be lured away from Mercedes.